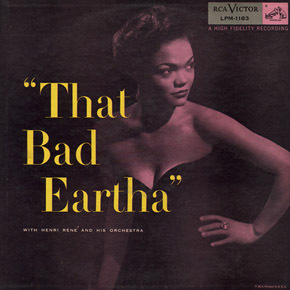 Eartha Kitt usually gave her birth date as January 26 in 1926 or 1928, as she was abandoned at a young age by her mother and did not know the real date. In 1998 students from Benedict College located her birth certificate and actual birth date, January 17, 1927. Some media reports have her dying at Columbia Presbyterian Hospital in New York City, where she was treated for colon cancer prior to her death. According to her daughter, Kitt died at her home in Weston, Connecticut, her residence since 2002.